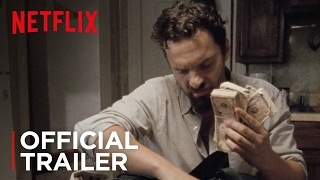 Jake Johnson stars as small time gambler Eddie Garrett, who agrees to watch a duffel bag for an acquaintance who is heading to prison. When he discovers cash in the bag, he's unable to resist the temptation and winds up deeply in debt. When the prison release is shortened, Eddie suddenly has a small window of time to win all the money back.